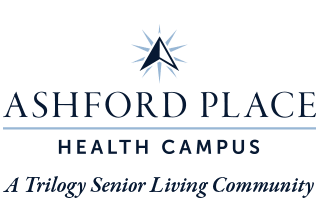 Our staff at Ashford Place Health Campus is here to help you with everyday tasks, whether you need assistance bathing, dressing, or simply making your way to meals or activities. 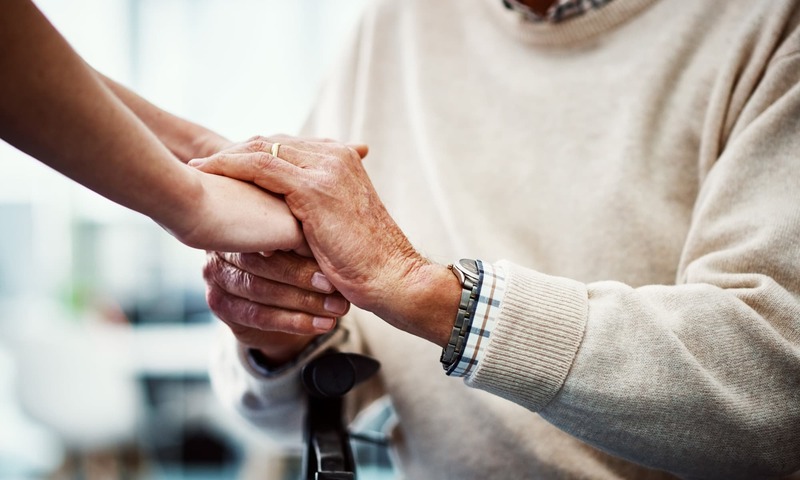 In our Assisted Living neighborhood, we replace anxiety with confidence, so you can focus on enjoying yourself among the new friends you’ve made. And every helping hand you receive will belong to someone who truly cares for you. It’s our goal to ensure that each day when you wake, it’s with a sense of anticipation, not worry. *Additional fee for transportation to personal appointments. Want to learn more about our Assisted Living option? Contact us today.